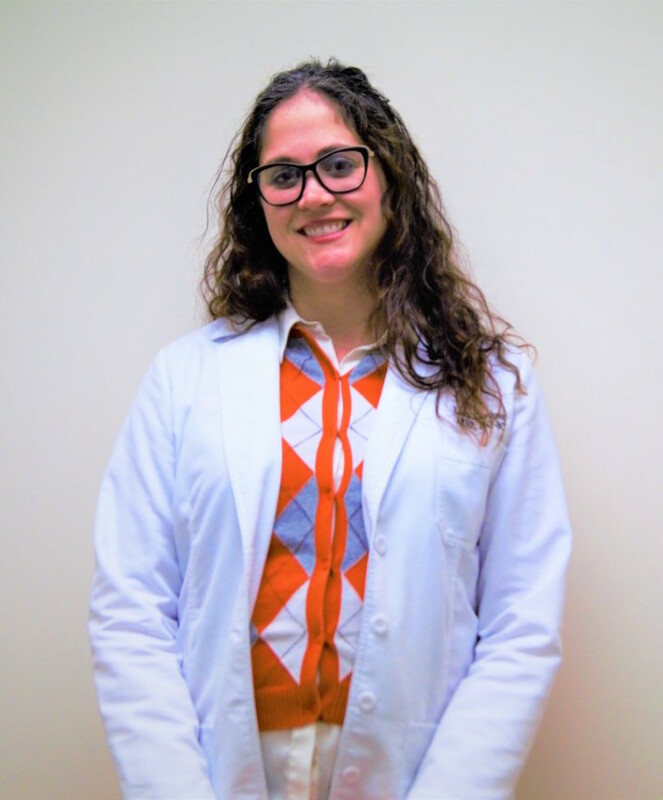 Lacey is excited to join Beaches Specialty Group & share her psychiatric experience with patients ranging from adolescents to the geriatric population. 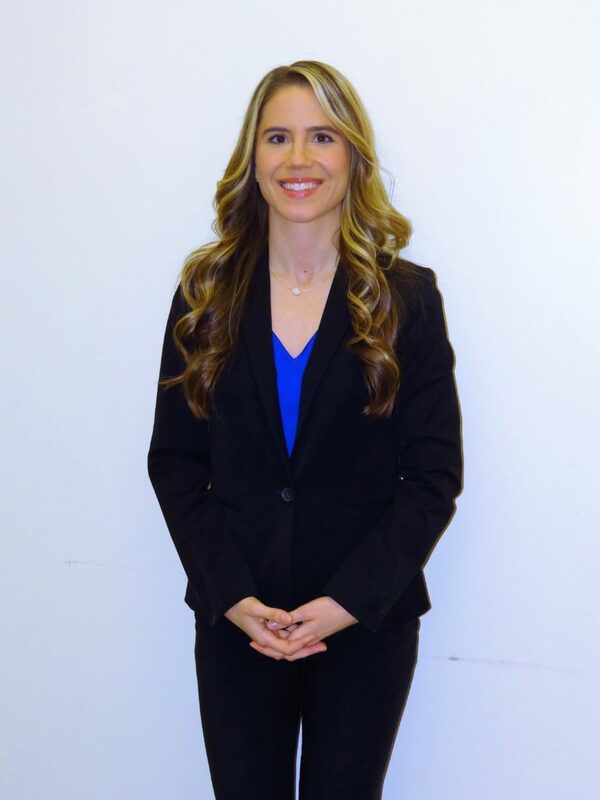 Upon earning her BSN degree in 2007 from the University of Arkansas for Medical Sciences, she moved to Florida to join her husband, who had joined the Navy. She worked in an inpatient hospital setting for 5 years, specializing in neurological conditions, including stroke & advancing dementia. While working at the hospital, she also worked on a PRN basis for a children’t residential psychiatric facility, which was the catalyst for her passion for all things psychiatry. Lacey obtained her MSN degree in August 2011, after which time she enjoyed a short period of teaching nursing students in a clinical setting to prepare them to enter the nursing world. She then decided to join the academic world once more to obtain a post-Master’s family nurse practitioner certificate. She completed all requirements for this accolade in December 2017, at which time she was hired to work in an outpatient psychiatry office that specialized in substance use disorders & mood irregularities. When the opportunity arose to join Dr. Spooner’s practice, Lacey transitioned to this clinic without hesitation. She has been married for 12 years & has 2 sons, Everett who is soon to be 7 years old & Waylon, who recently turned 3. The Cawthron family has 2 dogs: Cecil, a 13 y/o dachshund-terrier & Lemmy, a 10 y/o American Bulldog. Lacey enjoys spending as much free time as possible at the beach & antique/thrift store shopping.